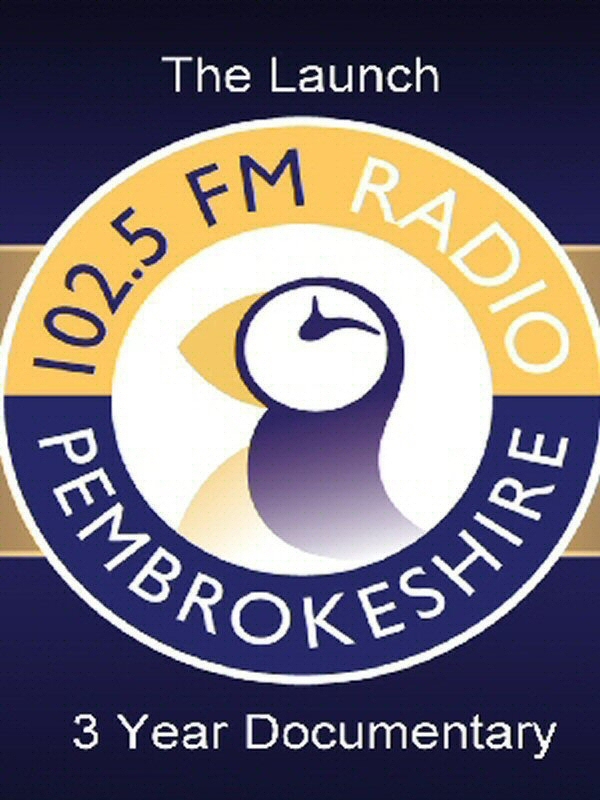 Radio Pembrokeshire is an Independent Local Radio station serving Pembrokeshire in West Wales. 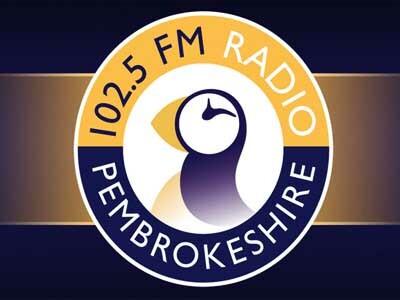 The station was renamed Radio Pembrokeshire following a pre-launch competition to find a new station name. Originally intended to broadcasts from studios in Haverfordwest, a lack of suitable premises led to the station setting up studios at the Old School Estate in Narberth, around nine miles to the east of Haverfordwest and near the border with neighbouring Carmarthenshire. The original studios of Radio Pembrokeshire were at the Old School Estate in Narberth. 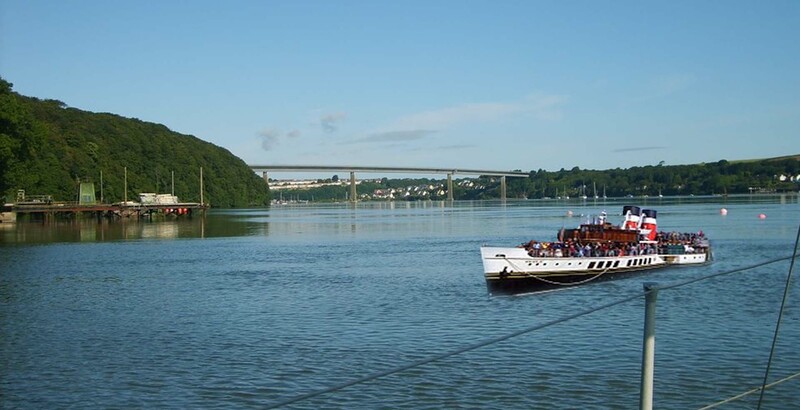 Radio Pembrokeshire began broadcasting on Sunday 14 July 2002, broadcasting on 102.5 FM from the Haverfordwest transmitter near Woodstock with low power relay stations in Fishguard and Tenby, broadcasting on 107.5 FM.